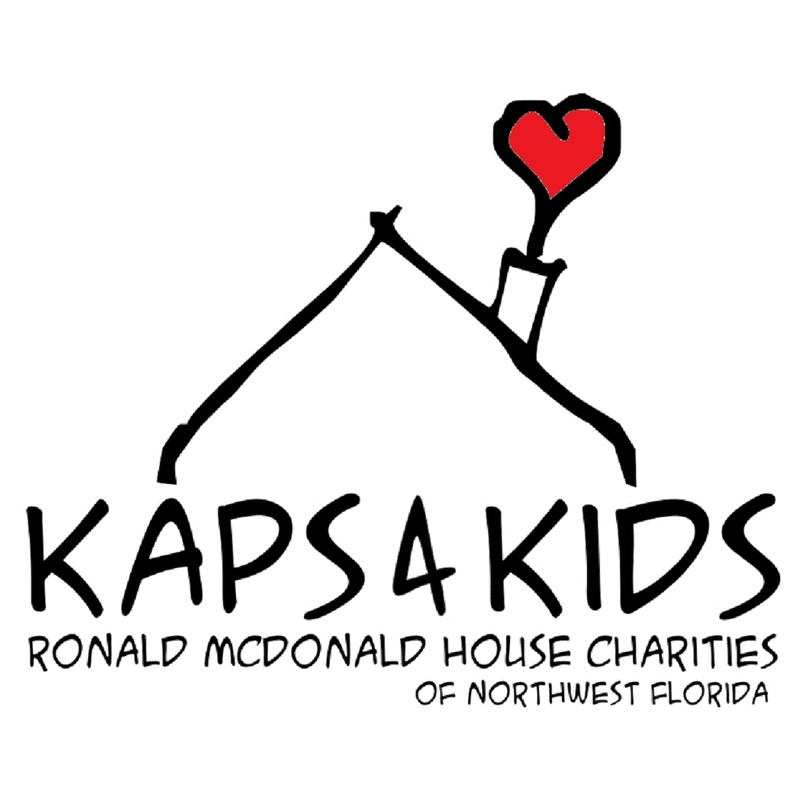 Kaps 4 Kids is our largest annual fundraiser for Ronald McDonald House Charities of Northwest Florida. K4K is a casual day for businesses, groups, and even individuals who choose to show their support for the Ronald McDonald House (RMH) by wearing their K4K t-shirt. Supporters have the option to purchase t-shirts and caps by donating to RMH. On Friday, April 27th thousands along the Gulf Coast will wear their K4K gear to help continue our mission of keeping families close. Have questions? Please contact our Events Manager, Lauren, at events@rmhc-nwfl.org or at 850.477.2273.